A low calorie fat free and cholesterol free veggie which contains manganese, vitamin A and C and also magnesium and potassium which regulates blood pressure. It contains lot of nutrients which helps to fight against many health problems. 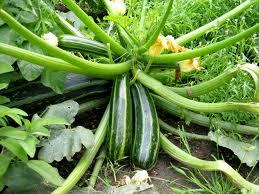 Zucchini is a wonderful plant can be cultivated as a home garden plant. It is a delicious and can eat raw or cooked. It helps to prevent age related eyesight problems called Macular degeneration. Now you need not go dieting for a weight loss, zucchini can help in reducing weight without dieting since it contains high fiber and water. 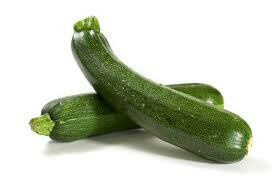 Don’t peel your Zucchini unless its uncomfortably tough, its beta carotene is in the peel. Use wash it thoroughly and cut off both ends, use it in salads and sandwiches, adds to pasta and can even use as a side dish. Its very interesting to note that American Presidents Thomas Jefferson and George Washington both had these plants in their gardens.